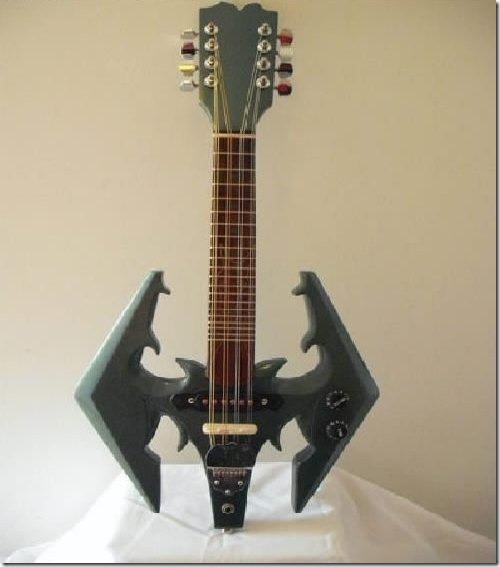 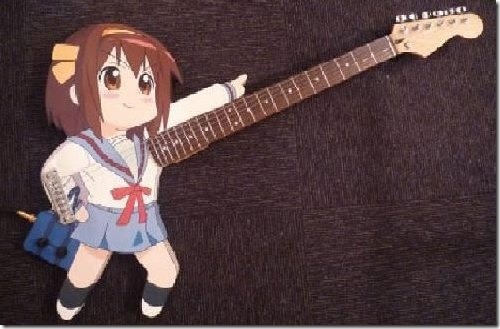 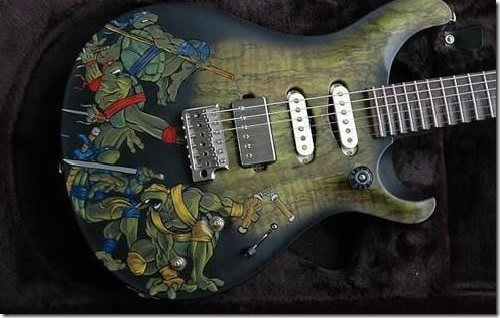 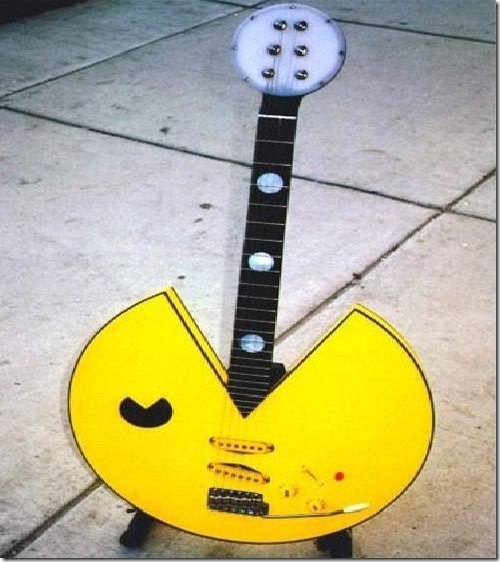 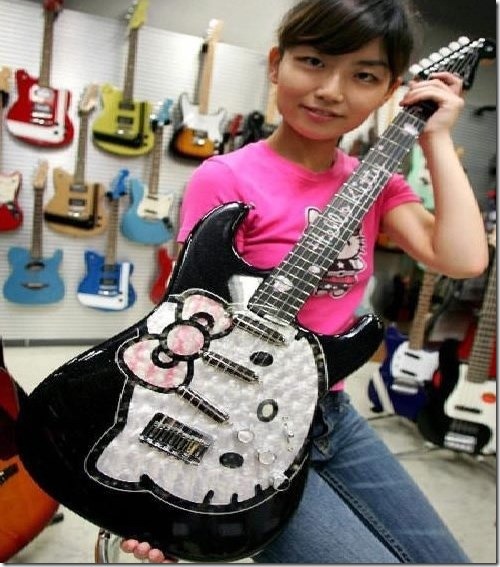 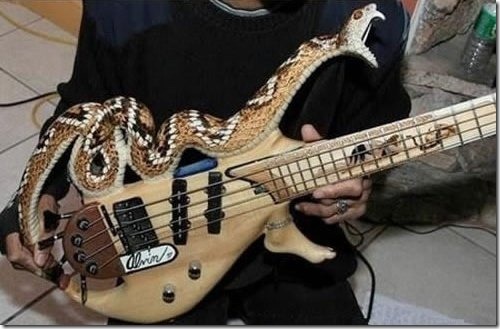 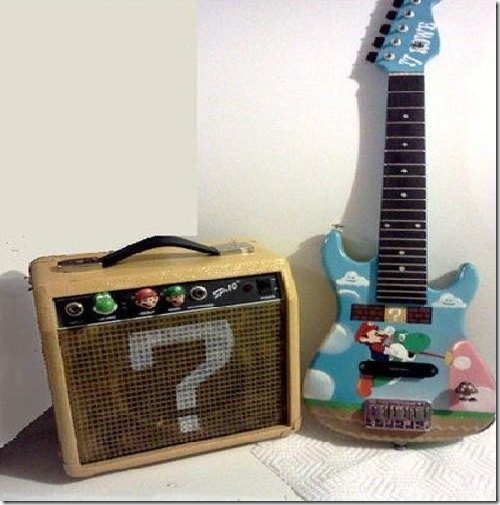 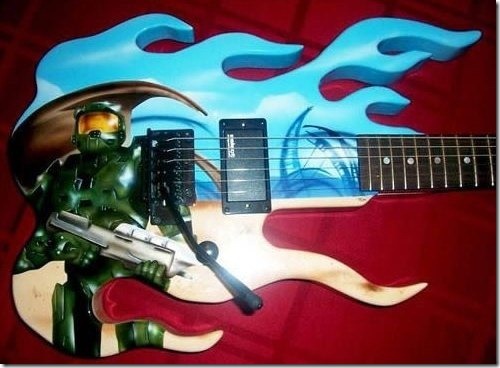 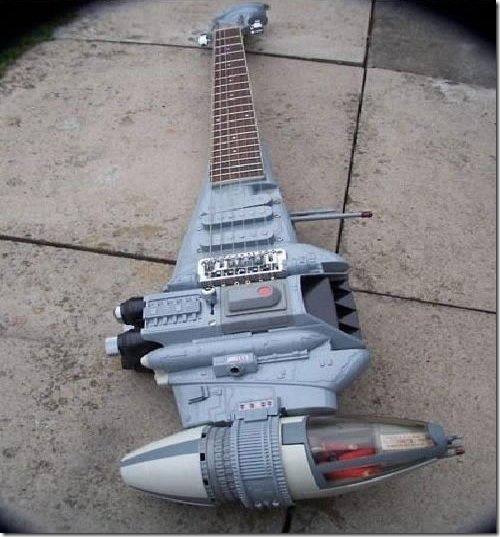 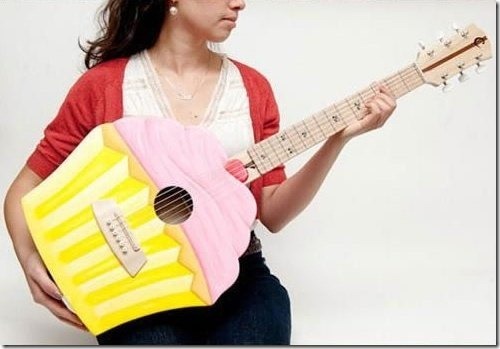 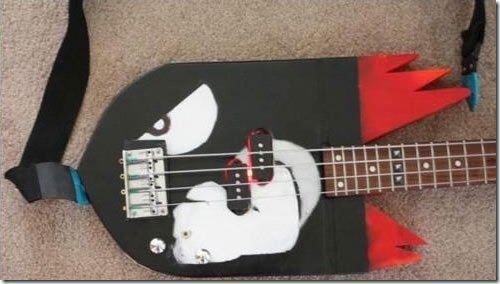 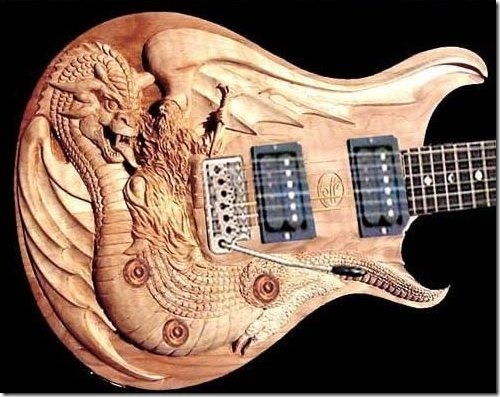 It’s been a while since I published a post with some cool guitar pics … outrageous guitar pics to be more specific. 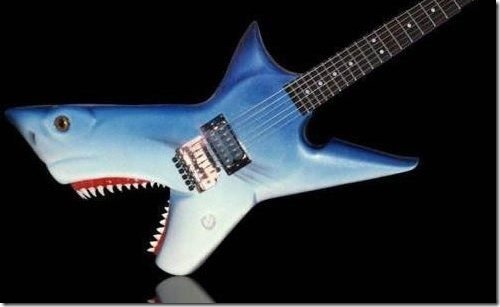 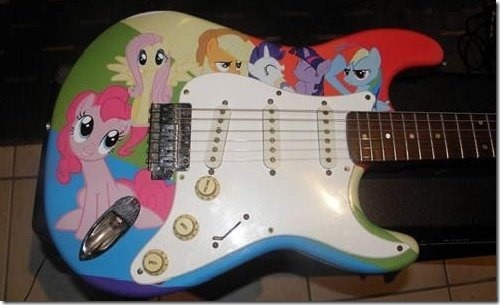 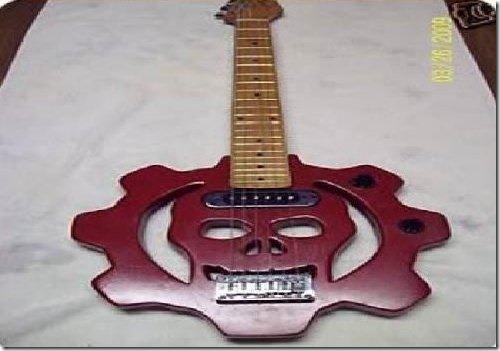 It’s about time to fix that so here’s a set of 18 outrageous guitars (most of them extremely funny). 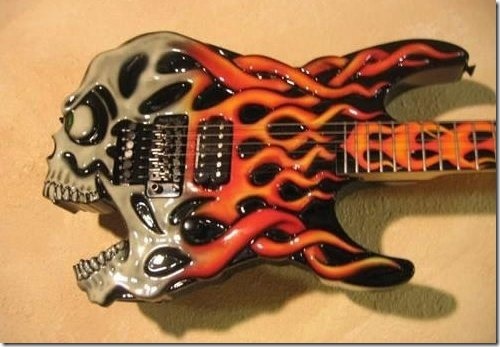 Don’t forget to check out the previous set of 40+ outrageous guitars.